GPS chart plotter and bottom sonar electronics mounted at helm. board battery charger with 4 batteries. 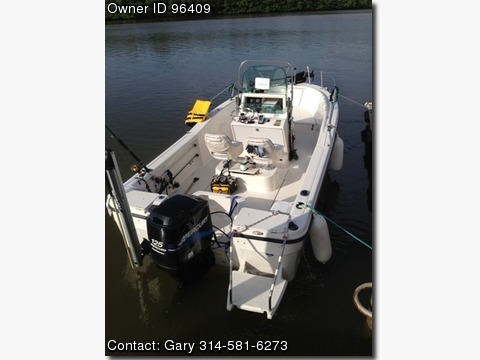 canvas mooring cover and custom made vinyl center console cover.